Home | Michigan Gutters, Inc. Rain Chains are a beautiful and functional alternative to traditional closed metal or plastic downspouts. Welcome to Michigan Gutters Inc. If there is one thing that we care about, it's our customers. We strive for customer satisfaction in every process of our business. 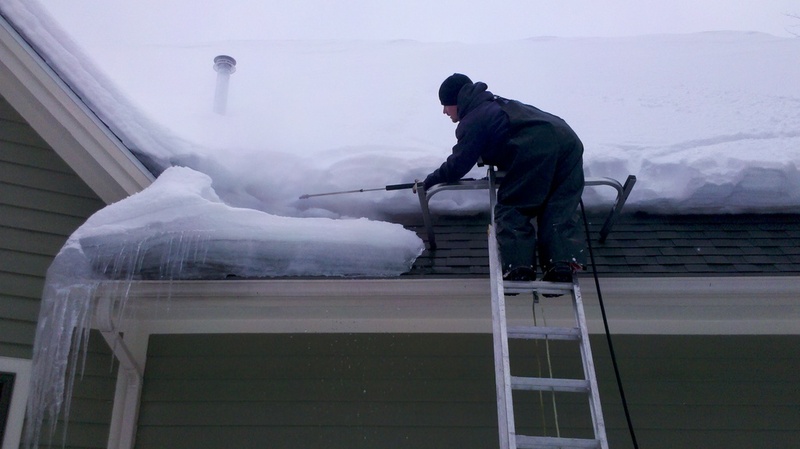 Michigan Gutters, Inc, offers a wide selection of materials and information for the best job at the best price. Our materials are the highest quality available and are installed by experienced and well-trained experts. 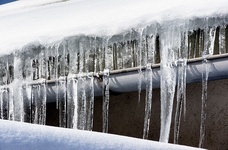 Michigan Gutters, Inc, is one of the fastest growing gutter companies in Michigan. This is only possible by taking extreme pride in our work and taking care of our customers like they are part of our own family. We will contact you at YOUR convenience. No hassle, no pressure. We pride ourselves on helping you to determine the best long term solution for your seamless roof gutter needs, always keeping your best interest in mind. If you are looking for the highest quality work at the best prices, we are the company for you! Request a free consultation today. Continually strive to improve products and operations for the benefit of customers and employees. Never leave a customer until they are completely satisfied. Uphold the highest standards of conduct at all times.